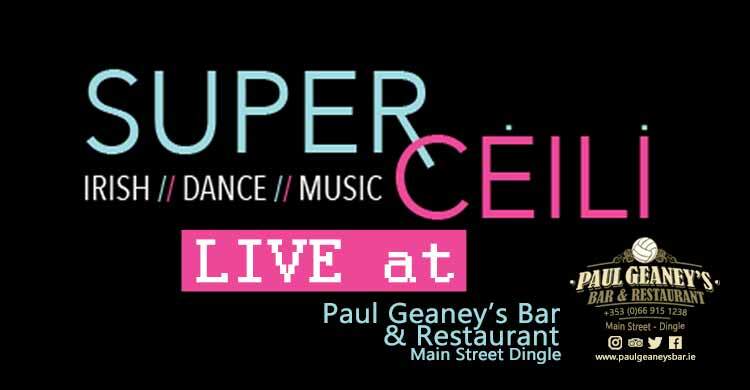 SuperCèilì is a completely unique mixture of Irish reels and polkas with pop and electronic dance hits from the 90s to now. It is hilarious, energetic and addictive and there is nothing like it on the planet. 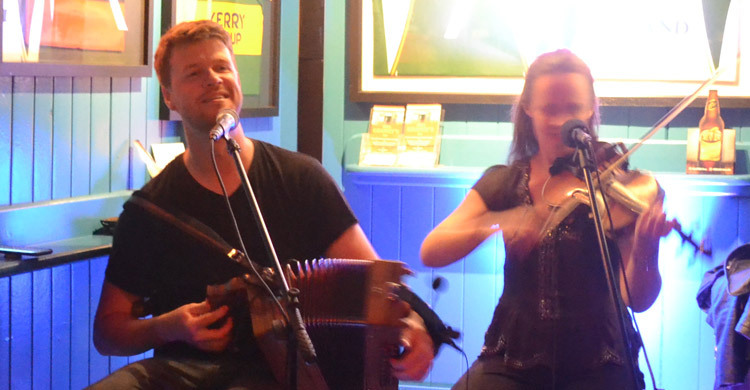 Featuring Peter Staunton on accordion and electronics and Niamh Varian-Barry (former lead singer of Solas), this show makes late-night Irish Dance Music “a thing”. SuperCèilì just warming up and still can't get Niamh's amazing fiddle playing in focus! Practising for Kerry's next score with SuperCèilì....steady.... steady....gooooooooal!!!!! Get your hands up in the air !!! !